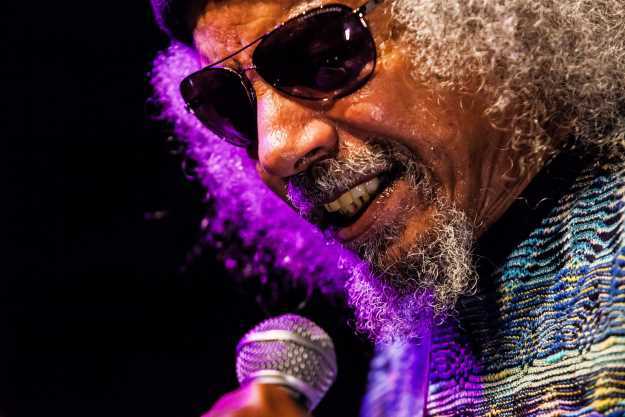 *Jalal Mansur Nuriddin, a key member of the collective of artists and musicians known as the Last Poets, died on Monday (June 4) at age 74 of undisclosed causes. The Last Poets emerged from the Harlem Writer’s Workshop in the late 1960s and focused on Black Nationalism. Originally founded in May 1968 in East Harlem by Felipe Luciano, David Nelson and Gylan Kain, the group merged music and spoken word and had several iterations, including a second version led by Nuriddin, Umar Bin Hassan, Abiodun Oyewole, Sulaiman El-Hadi, and drummer Nilaja that debuted in 1969. The group was named for a poem by late South African poet Keorapetse Kgositsile, the father of Earl Sweatshirt. Nuriddin (also variously known as Alafia Pudim and Lightnin’ Rod), was born in Fort Greene, Brooklyn, on July 24, 1944 and spent time in the U.S. army as a paratrooper before focusing on music. 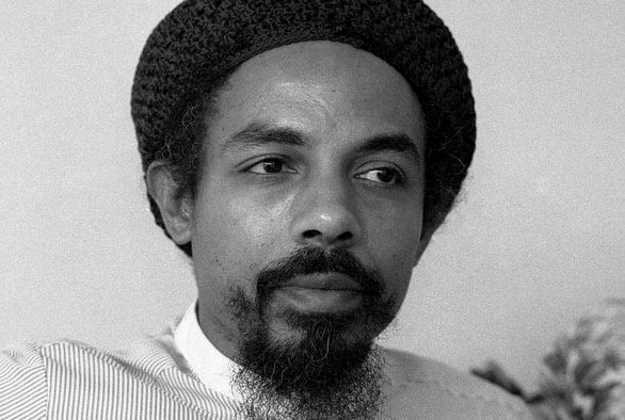 Through more than half a dozen albums, a book and an appearance in John Singleton’s film “Poetic Justice,” Nuriddin kept the Last Poets flame burning while developing his unique style of spoken word poetry (spoetry) he called “Spoagraphics.” His work can be heard on albums including This is Madness (1971), Chastisement (1972), At Last (1973), Hustlers Convention (1973 — a solo album credited to Lightnin’ Rod that has been widely sampled and used as an influence by everyone from the Wu-Tang Clan to the Beastie Boys — Delights of the Garden (1977) and Oh My People (1985). Though his commercial prospects began to dim as the years went on, Nuriddin’s influence only grew larger over the decades, culminating in British director Mike Todd’s low-budget Hustlers Convention documentary in 2015, which featured interviews with George Clinton, Melle Mel, Fab 5 Freddie, KRS-One, Ice-T and Public Enemy’s Chuck D. “If you were 14-years-old and trying to understand the streets, it was sort of like a verbal Bible,” D says in the film when speaking about the album, which featured backing from then-new funk band Kool and the Gang. Details about Nuriddin’s funeral will be announced soon.